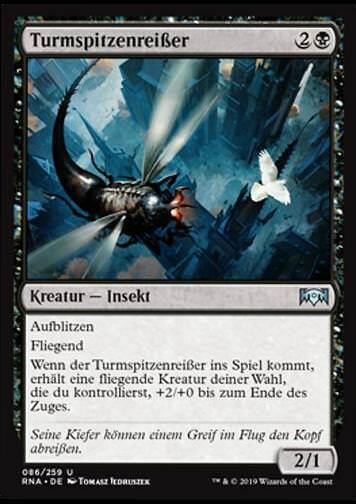 Cabal Evangel (Kabbalische Evangelistin) inkl. 0% MwSt. 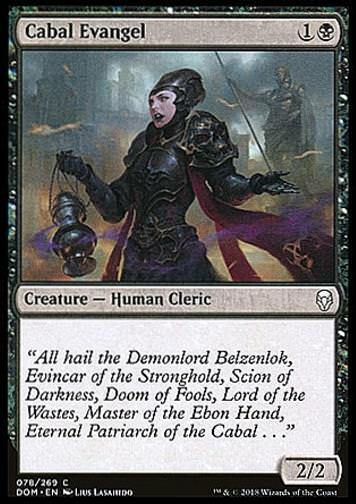 Regeltext: "All hail the Demonlord Belzenlok, Evincar of the Stronghold, Scion of Darkness, Doom of Fools, Lord of the Wastes, Master of the Ebon Hand, Eternal Patriarch of the Cabal . . ."